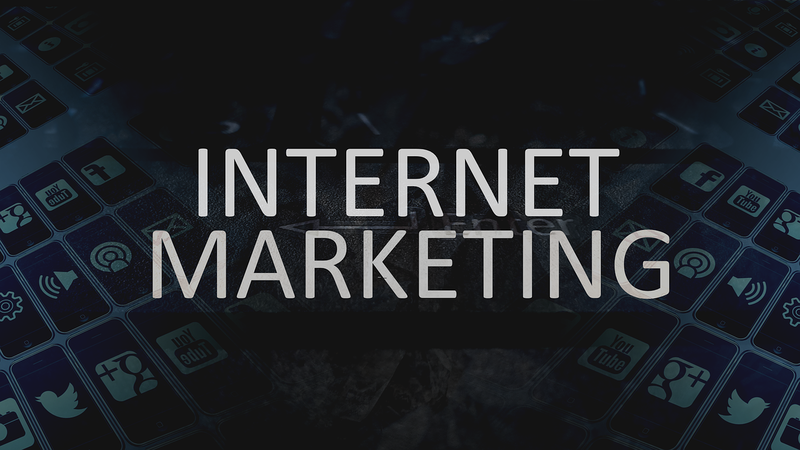 As the internet keeps growing, marketing your business online is becoming essential. 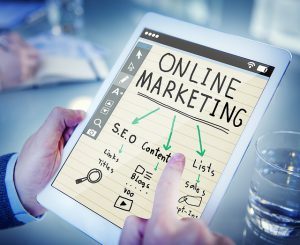 Even though this does not seem easy at first, there are some tips that can help you advertise your business on the internet successfully. After all, there are so many people using the internet nowadays that your chances of attracting customers are getting better and better. Rule number one of any marketing strategy is that you should know your target audience. You should think about who these people are and what interests them. Your target audience may be teenagers, the elderly, parents, unmarried women in their 40’s, or the residents of a small village in Africa. These facts make a huge difference when it comes to marketing your business online. Knowing your audience gives you a lot of material to work with when marketing your brand. It allows you to access their world and discover what they like and how they tend to behave. The crucial question you should ask yourself is what you can offer to these people and what they may need from you. When you come up with some suitable answers to questions like these, you will be half-way through the process of having a successful business. Another great tip on internet marketing is that you must never bite off more than you can chew. 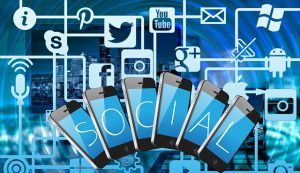 Ever since social media networks have started to grow and enter all spheres of our lives, it has become essential that business owners be present on social media. Most probably, you have already heard that opening a social media account can be a great idea if you want to advertise your business, but a common mistake that many people make is to open an account on every single social media network, which is just too much. This may lead to a lot of stress and an overwhelming fear of losing control. What you should do when starting out with internet marketing is to create a small number of accounts on appropriate networks. It will make it much easier to make a regular posting schedule that you can commit to. Being consistent and active on social media will do wonders when it comes to marketing. This is because it builds a sense of loyalty in your audience and shows newcomers that you are a professional and have everything under control, which makes the audience more likely to trust you. It goes without saying that the content that you post is extremely important for successful internet marketing. There is this great trick called “The 80-20 Rule” which means that the most of your success comes from 20% of your work. When you learn how to apply this rule, it becomes much easier to create your content and market yourself. 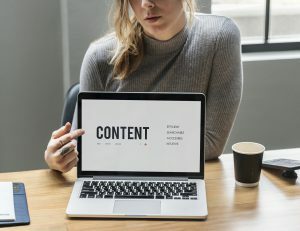 Eighty percent of the content you post should be of value to your audience, while the other twenty percent refers to marketing itself. For example, you may want to start a blog to market your business if you want to follow the 80-20 rule. How much a flower develops and blossoms depends on how much time and care you invest in it. The same goes for internet marketing.